Dogs will hit you over the head with a hammer (or a tennis ball, or frisbee) to let you know they’re out of sorts. 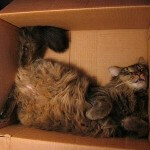 Our feline friends are often more subtle when displaying signs of illness or pain than their canine counterparts. Something as simple as a change in sleep patterns, or as obvious as defecating on your living room floor, may be a message from Kitty that something is amiss with her health. A decreased appetite is often the first trigger for owners to bring Kitty to the vet, but few owners realize that an increase in appetite can also indicate illness, particularly diabetes, hyperthyroidism or intestinal disease. Sleeping more, or less than before, or sleeping in different locations may suggest that Kitty is feeling ill. Cats sometimes begin sleeping under beds or in closets if they are particularly out of sorts. If Kitty seems more “cranky” than is typical, and is displaying increased agression to family members or other household pets, this may be a sign she’s really not feeling well. 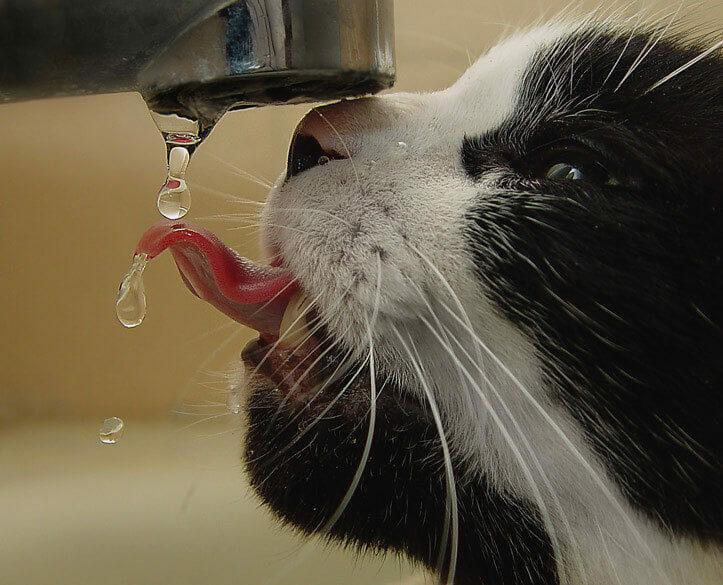 An obvious increase in water intake, called polydipsia is often a cause for concern in cats, as it may suggest kidney disease, diabetes or hyperthyroidism. 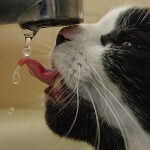 Decreased water intake can result in dehydration, particularly if Kitty also has vomiting or diarrhea. While many owners are quick to assume behavioral causes are at work, sudden changes in litter box usage often indicate an underlying medical condition. 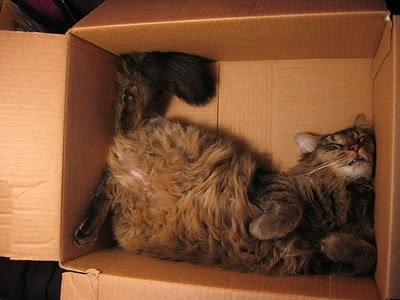 Cats who eliminate next to the litter box may have arthritis, which makes it too painful to climb into the box. 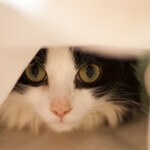 Kitties who strain repeatedly to urinate all over the house may have cystitis or bladder stones. A host of other medical problems can be associated with inappropriate urination and defecation, so this is definitely a reason to have kitty examined by your veterinarian! Finally, if Kitty seems stiff or painful when rising, is reluctant to jump to or from heights, or seems slow when climbing stairs, this may indicate arthritis, loss of muscle mass or weakness from systemic illness. 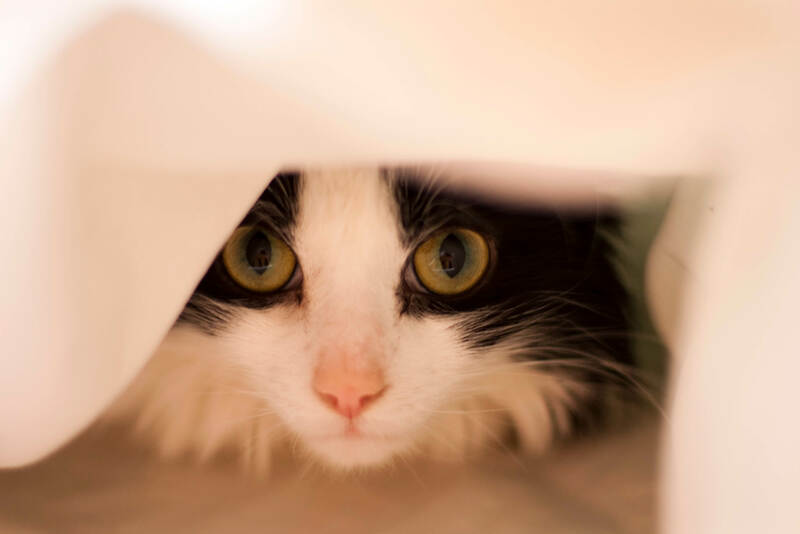 For more information about signs of illness in kitties, check out Subtle Signs of Sickness in cats, a website created by the American Association of Feline Practitioners (AAFP). Veterinary students are taught from the first day of school that “cats are not small dogs”, and the subtle manner in which cats display symptoms of illness is one perfect example of this. Even small changes in Kitty’s behavior can be indicate a major medical problem, so it’s always best to have Kitty examined by your vet, even for a seemingly minor concern.